From the Barbary Coast of North Africa in Tunisia, the Baklouti pepper is rare and unique to the region. 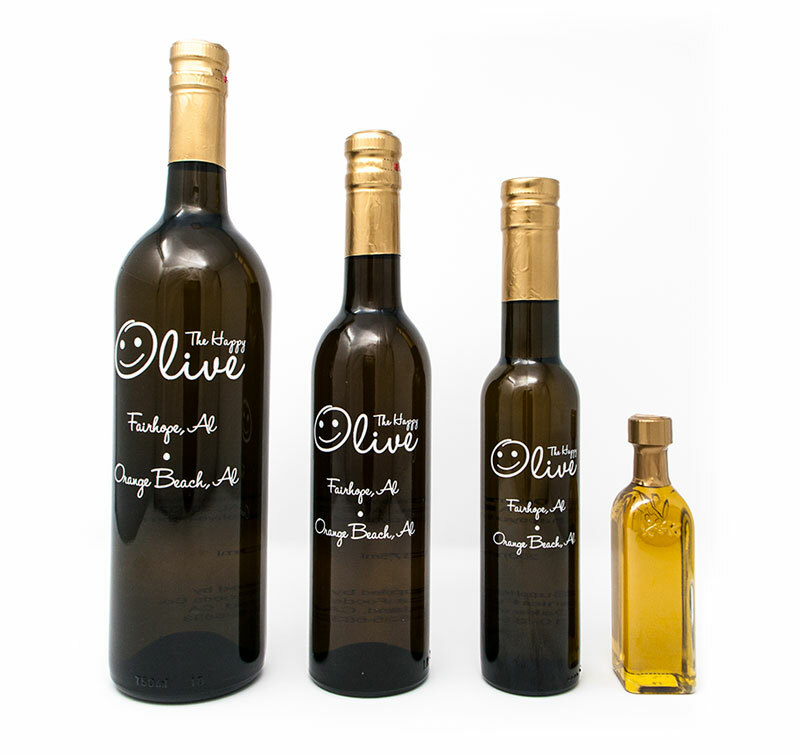 This is the only example of this fruity and mildly spicy green chili olive oil in the world. 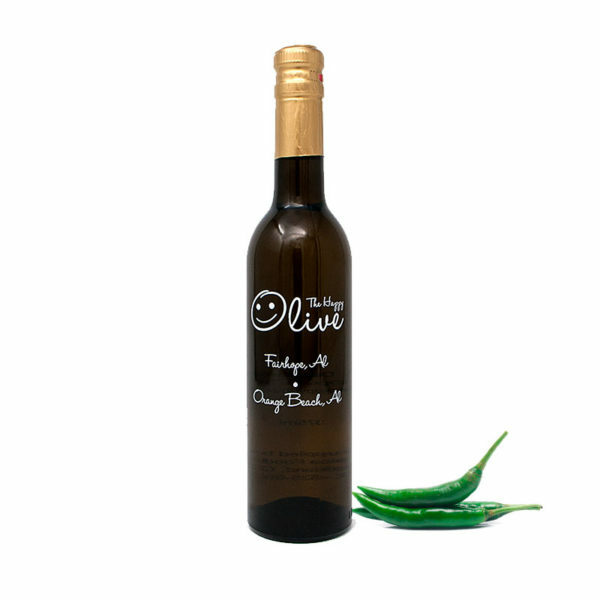 The Baklouti chili olive oil is made by combining one pound of organic extra virgin olive oil with 1.6 pounds of fresh whole green Baklouti chilies. 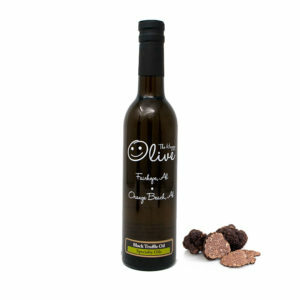 The two, and only two, ingredients are then crushed, mixed, in the malaxer fusing the fresh green pepper with the organic olive oil. Delicious drizzled over pizza, sushi rolls. 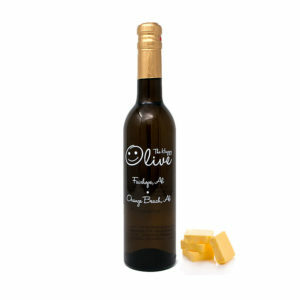 Mix with Butter Olive Oil & Black Truffle Oil to use in fajitas. Mix with light mayonnaise to make a fabulous spicy mayo; great on burgers!